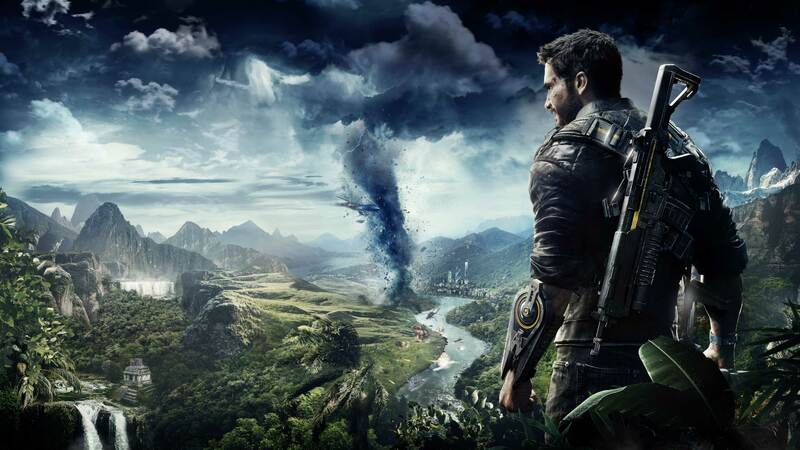 Yes, Just Cause 3 had some pretty severe performance issues - and Just Cause 4 ups the ante with far more ambitious physics and severe weather conditions. Can the current-gen consoles cope? To find out, we tested them all.